Eric Holstein is inspired by making something out of nothing, turning a concept into a reality and then watching it succeed. 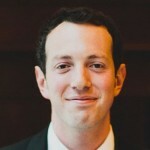 Eric is a consultant specializing in hospitality and restaurants. He also the founder of Winter Warmers, a seasonal hot chocolate and s’mores pop up shop. From busboy to hotel corporate finance to becoming the food and beverage manager of Mandarin Oriental, Eric started his career by studying the luxury hotel market. Using his hotel experience, Eric has gone on to consult with major airlines, an array of casinos, high end restaurants, and corporate dining facilities. 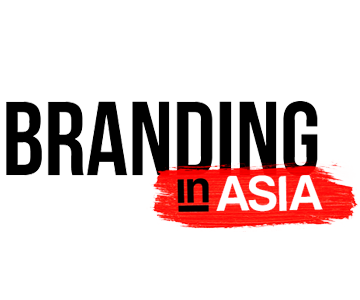 His focus is on the guest’s experience, employee training, and ensuring that brand standards are upheld. 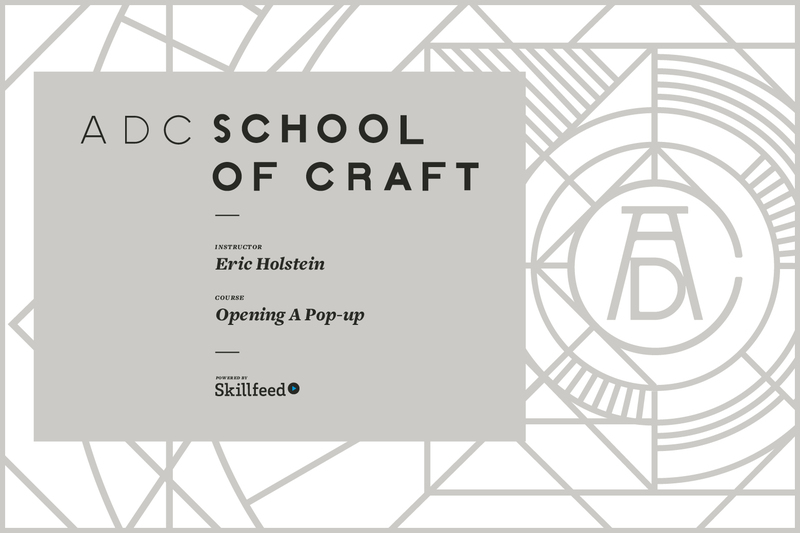 From initial budgeting to implementation, Eric Holstein walks you through step-by-step how to open, manage and monetize your own pop-up shop.